800MHz processor with 2GB on-board ECC cache memory (upgradeable to 8GB) per controller. highest level of data protection. Supports SAS JBOD (AS424X6R) expansion with up to total of 120 drive bays. 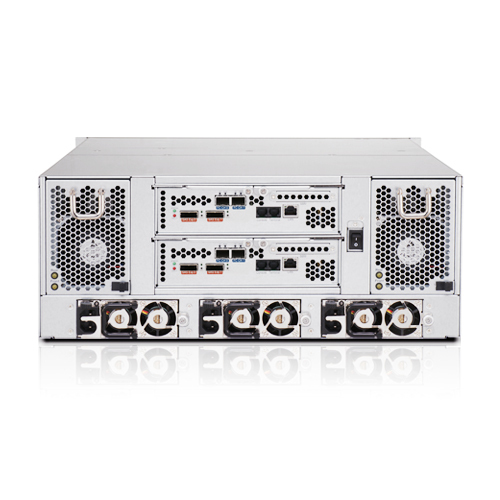 supply, the AR424F16R provides a high availability solution for mission critical applications.